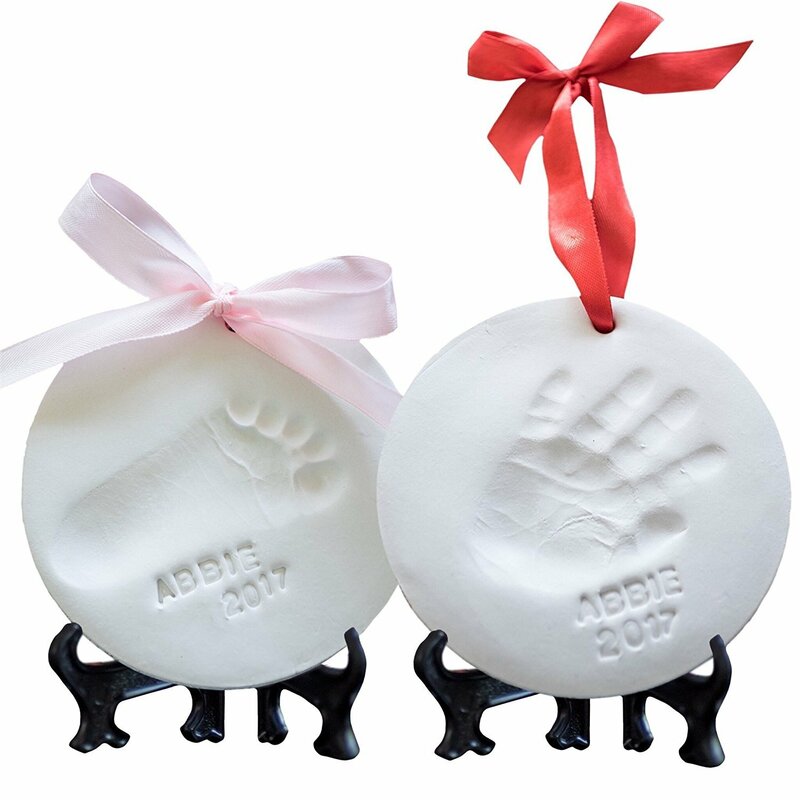 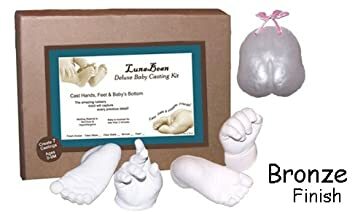 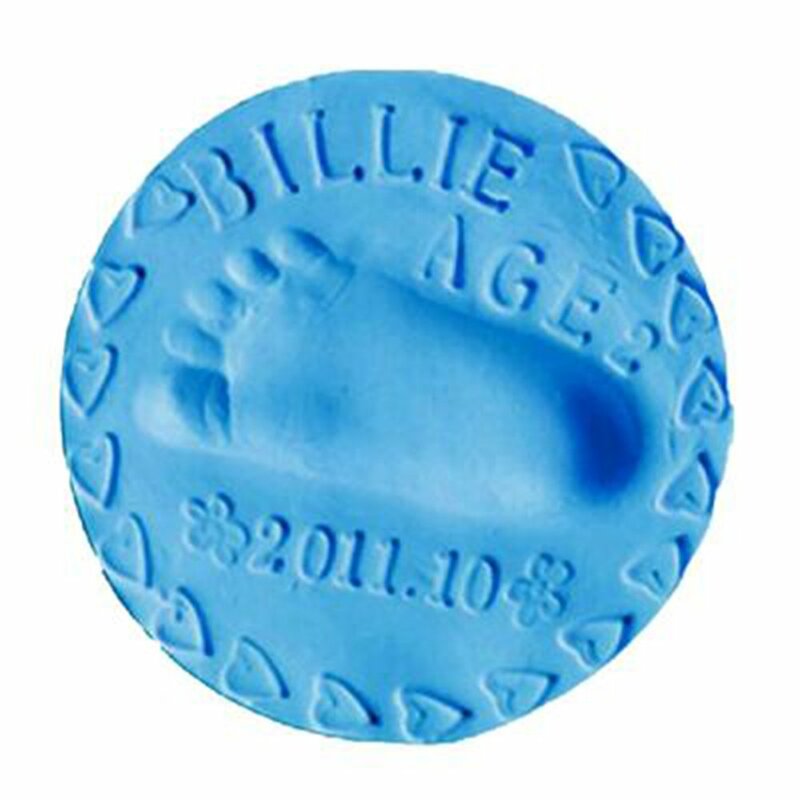 Veahma Baby Quality Clay Imprint Kit! 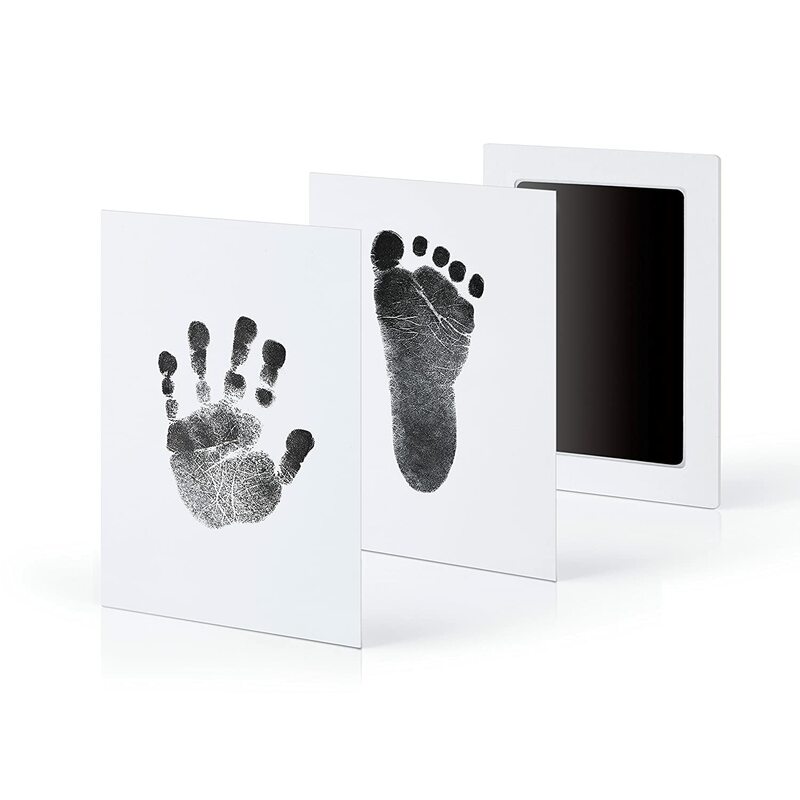 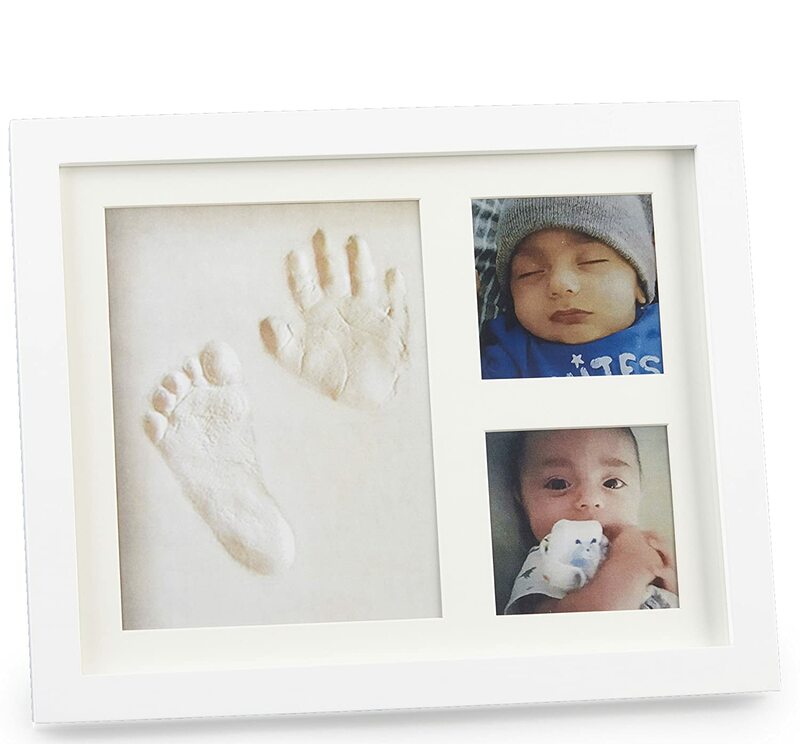 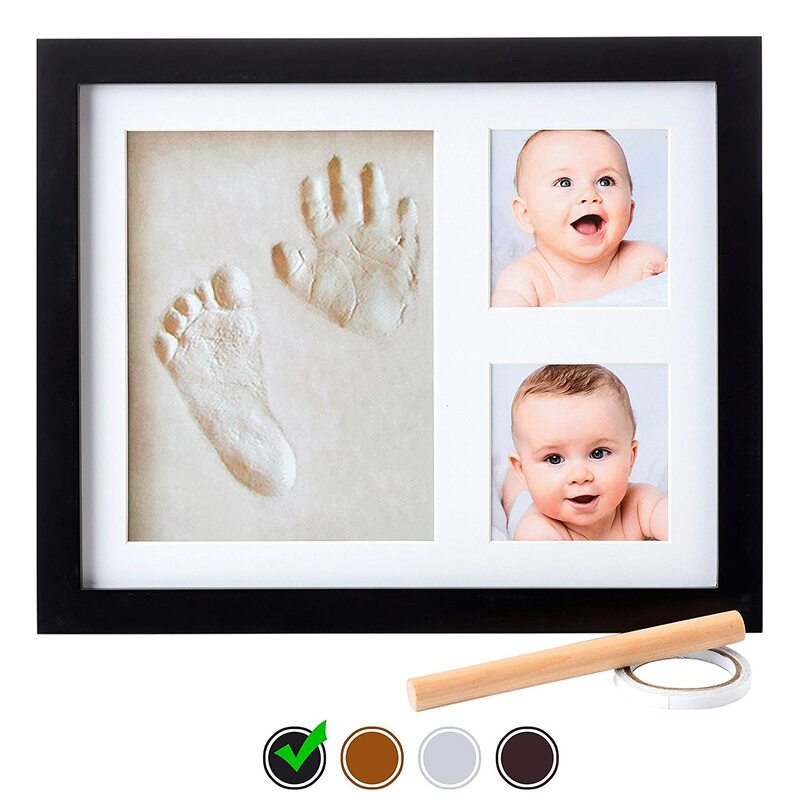 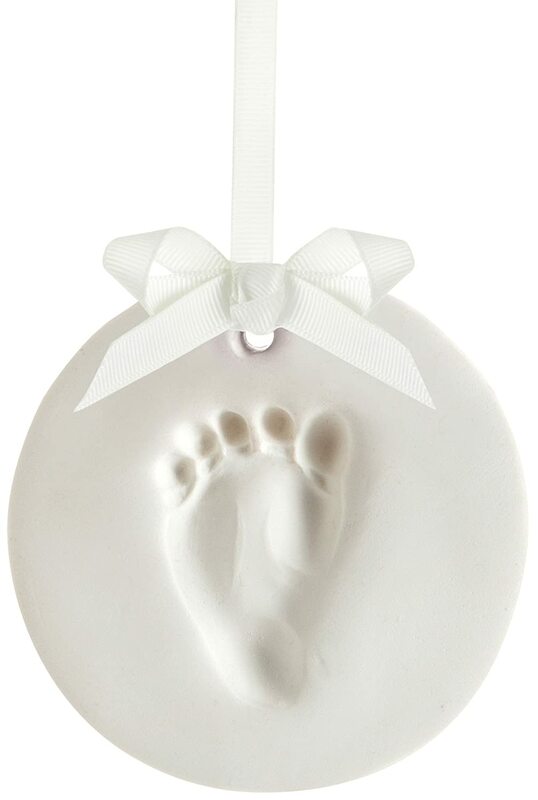 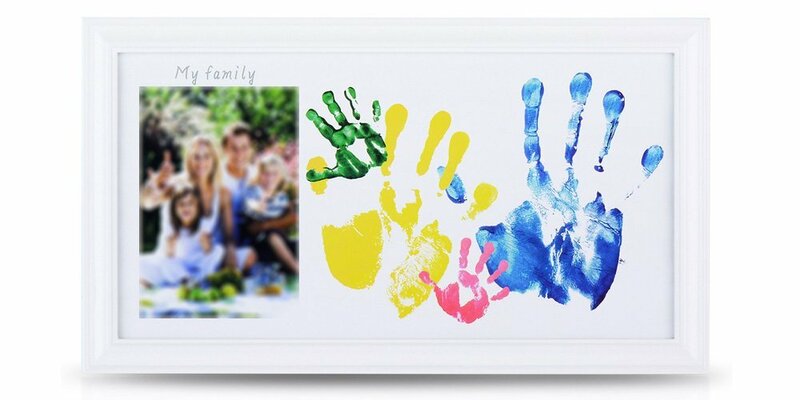 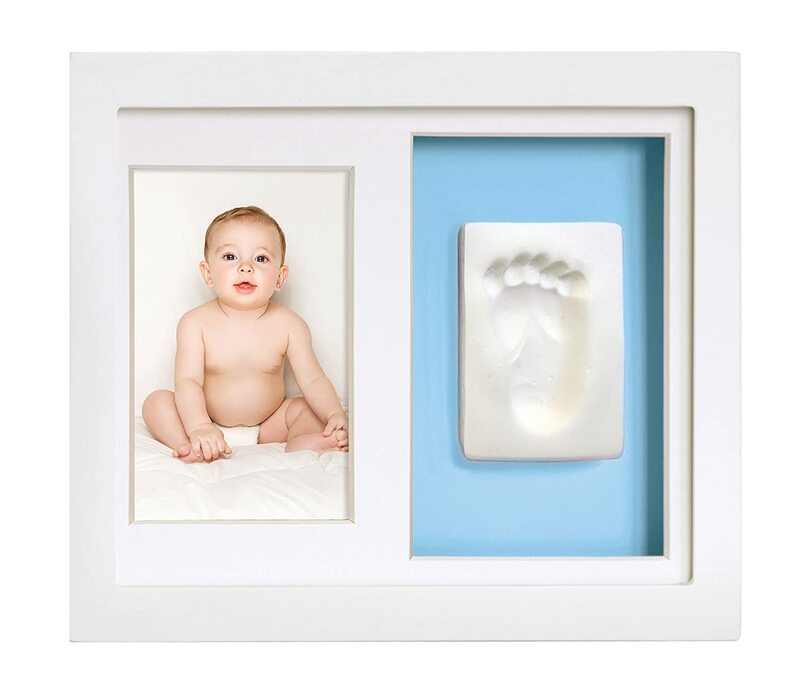 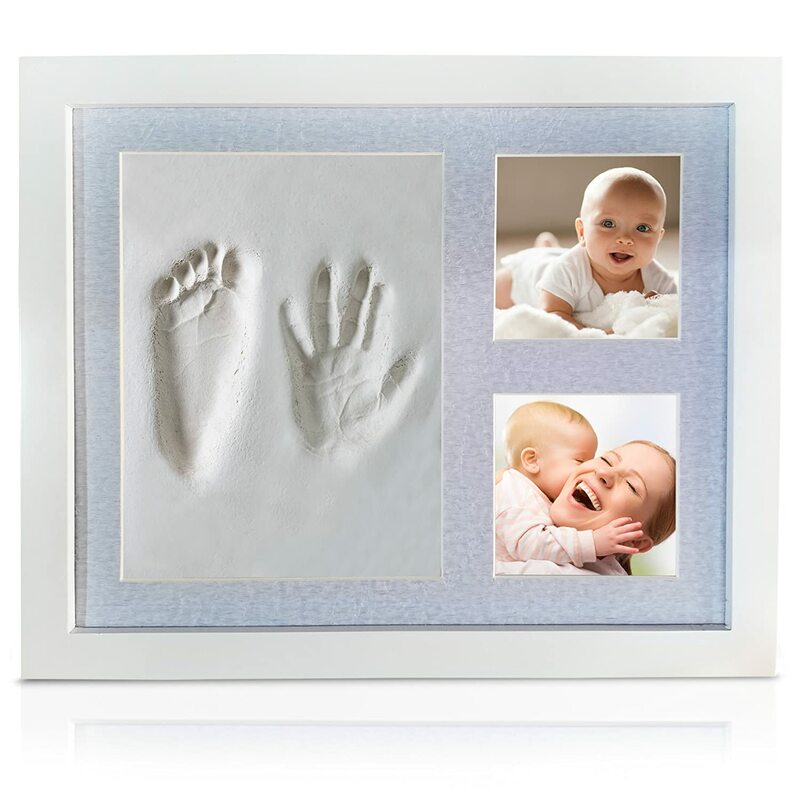 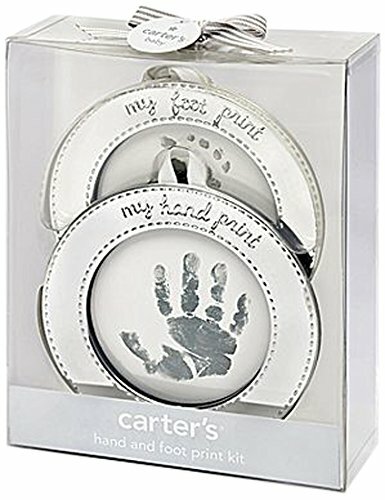 White Wood Picture Frame|(Ivory) Mat|Non-Toxic Clay|Hand/Foot Print Kit|Neat Baby Shower Gift for New Born Baby, Boy, Girl, Pet, Parents! 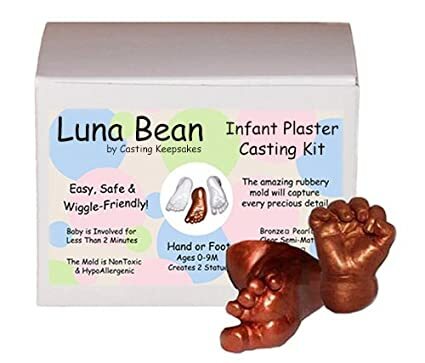 Newest No Mold Version!